Mendenhall Olga/ShutterstockPeople have been searching for the bronze chest since 2010. A treasure estimated to be worth $US2 million may be hidden somewhere in the Rocky Mountains. He’s since provided a number of clues to the treasure’s location in a poem. Montana station KULR TV reported 53-year-old Jeff Murphy fell to his death while hunting for Forrest Fenn’s hidden treasure in Yellowstone over the summer. 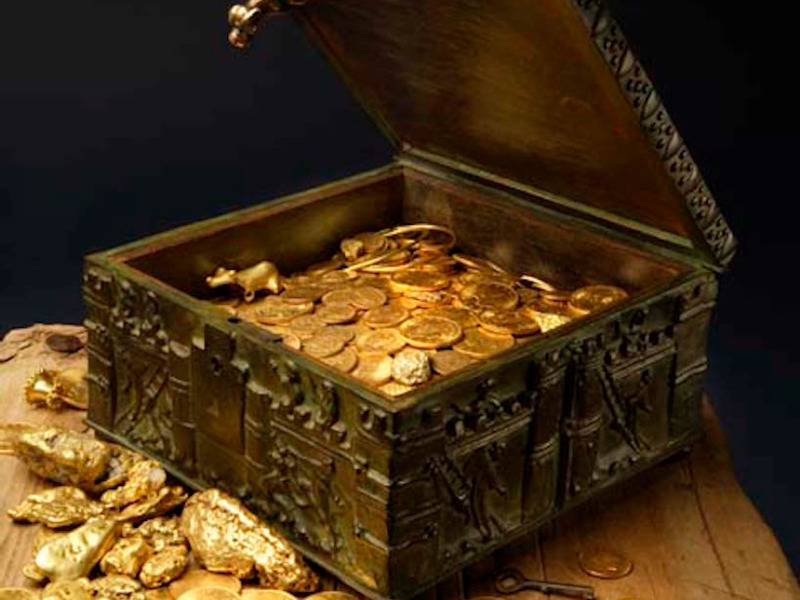 Fenn, a millionaire, art dealer, and former fighter pilot, said he hid an assortment of gold and valuables in a bronze chest somewhere in the Rocky Mountains in 2010. The treasure has been estimated to be worth about $US2 million. 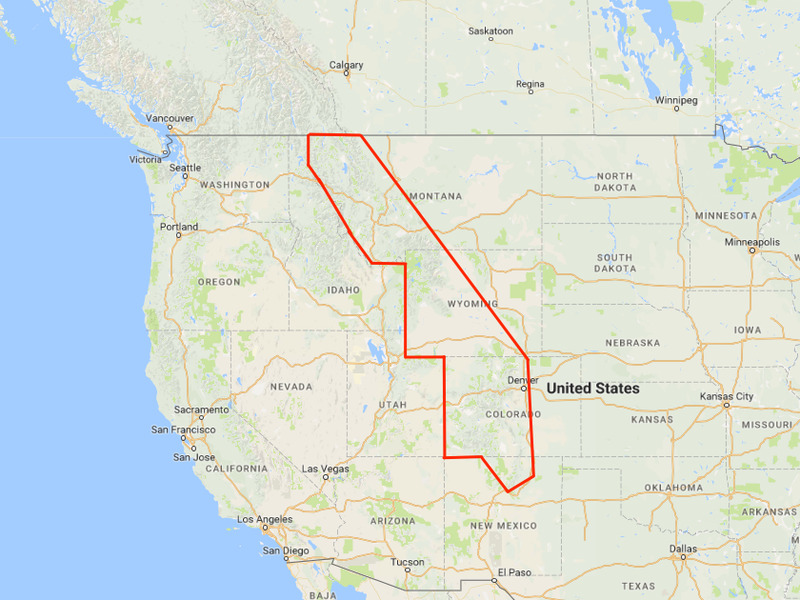 Fenn said he’s given nine clues to the treasure’s location, in the form of a poem advising the reader to “begin it where warm waters halt.” He’s also published two books, “The Thrill of the Chase” and “Too Far to Walk,” which include a map featuring New Mexico, Colorado, Wyoming, and Montana. Murphy was one such searcher. The husband and father of two was described in his obituary as a world traveller, hiker, and photographer. His wife reported him missing on June 8, 2017. His body was found the next day. Murphy apparently lost his footing while hiking up Turkey Pen Peak and fell 500 feet. His death was ruled an accident. 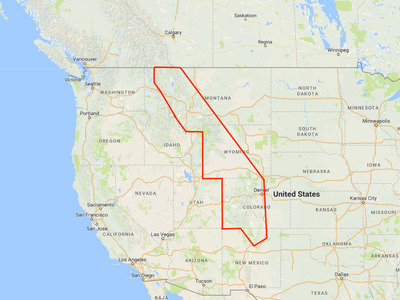 Google MapsThe treasure is supposedly located somewhere in the Rockies, in New Mexico, Colorado, Wyoming, or Montana. But Murphy’s death isn’t the only one that’s been linked to the quest for treasure. Grandfather and Colorado resident Randy Bilyeu vanished in January 2016, while scouring the wilderness of northern New Mexico for Fenn’s treasure. His skeletal remains were found along the Rio Grande in July 2016. The Denver Post reported that his cause of death couldn’t be determined. Colorado pastor Paris Wallace’s family told authorities he journeyed to New Mexico in order to seek out the secret cache,The Denver Post reported. According to the Forth Worth Star-Telegram, the 52-year-old’s body was found not far from his car on June 18, 2017. 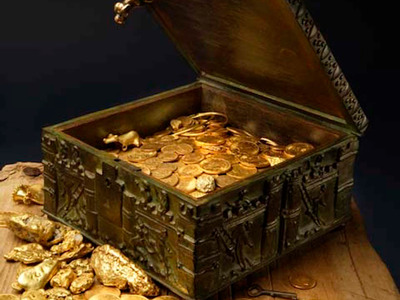 Forrest FennThe treasure chest (seen here in a photograph Fenn shared with Business Insider) contains riches that might be worth $US2 million. 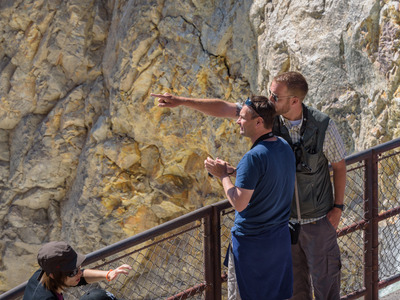 Eric Ashby moved to Colorado in April 2016 to find the treasure,according to NBC. He was rafting along the Arkansas River with a group on June 28, 2017 when the vessel overturned. Ashby never resurfaced, and the three people with him did not call the authorities. They were summoned by a third party witness. The Canon City Daily Record reported that the 31-year-old’s body was found July 28, 2017, and identified through DNA. In response to the deaths, authorities have called on Fenn to put a halt to the search. He has declined to, but urged searchers to take safety precautions. He’s also noted that people shouldn’t look anywhere that an 80-year-old man couldn’t feasibly hide a heavy bronze chest. The Albuquerque Journal reported that Murphy’s wife Erica said she didn’t blame Fenn for her husband’s death, and that he “wouldn’t have wanted to hinder anyone” from searching for the hidden treasure.